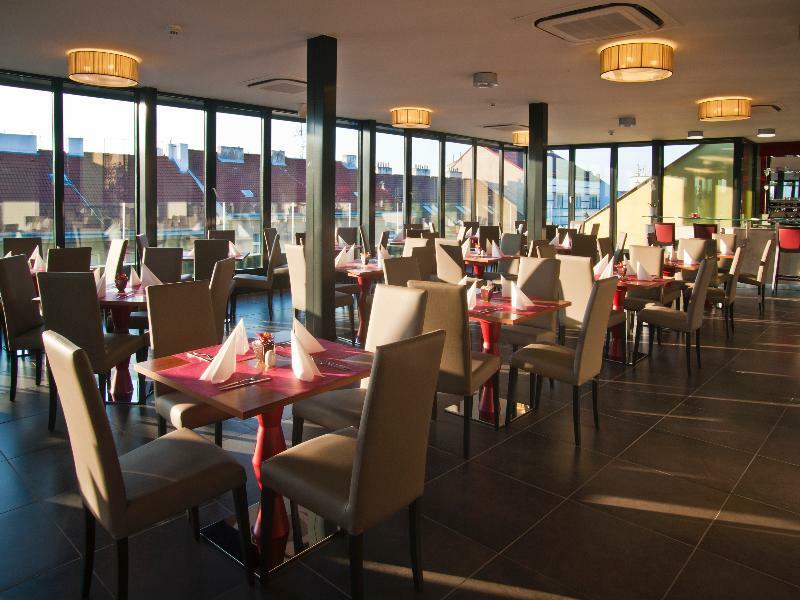 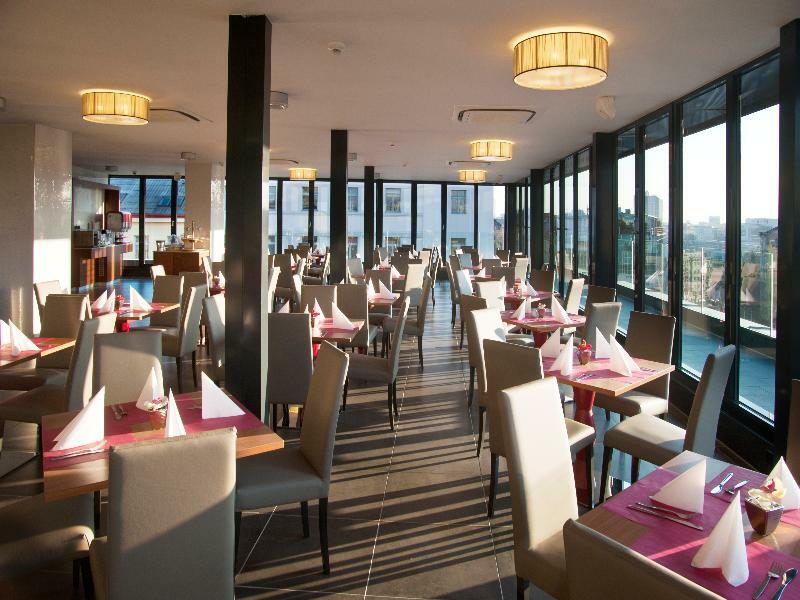 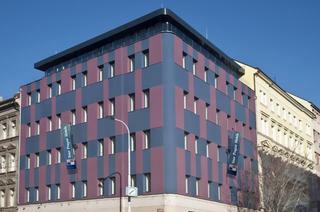 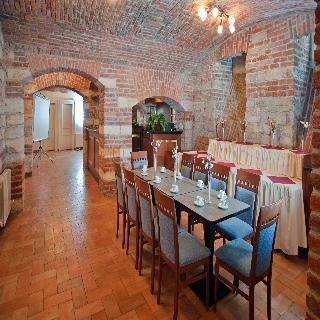 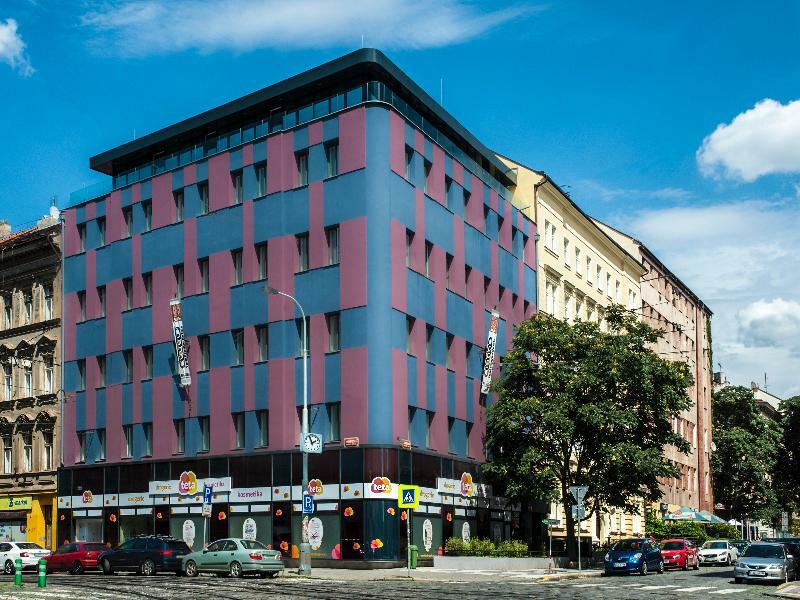 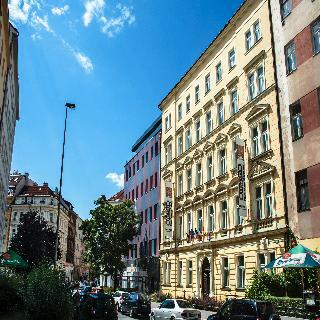 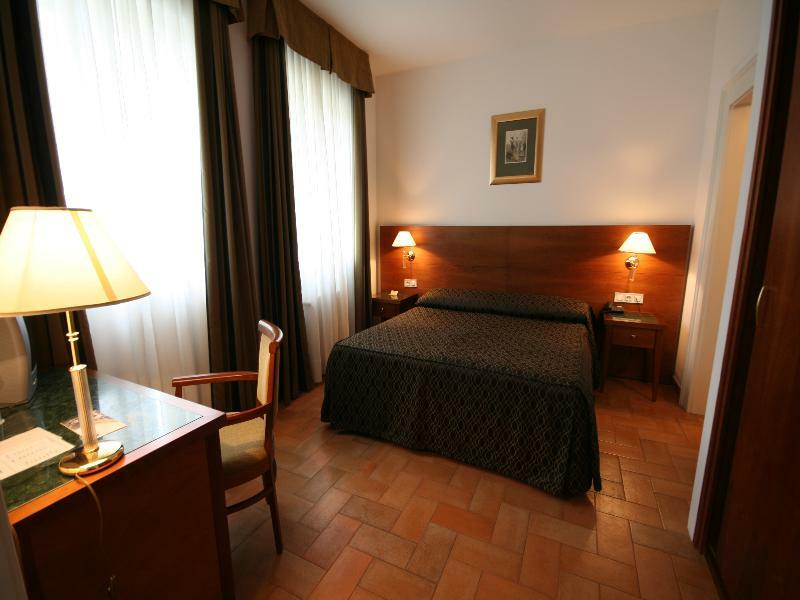 This hotel is located in a quiet area, just 5 minutes away from the city centre. 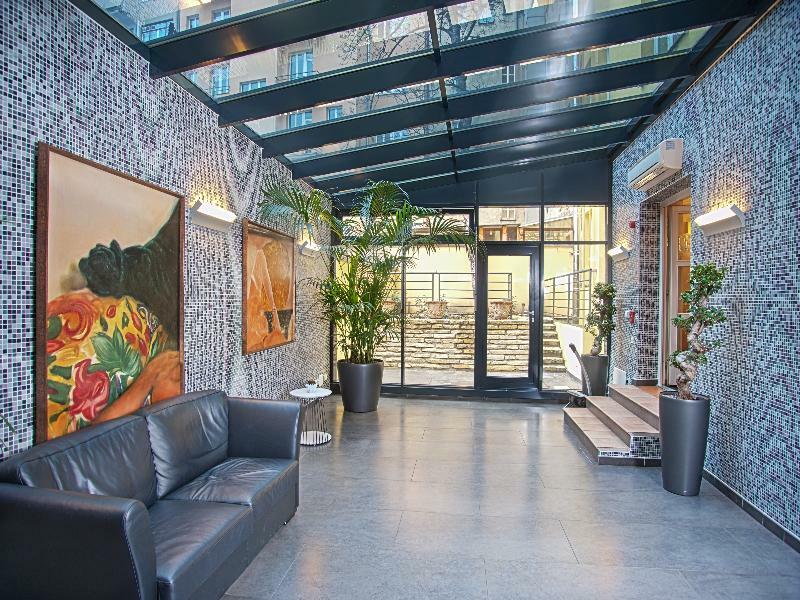 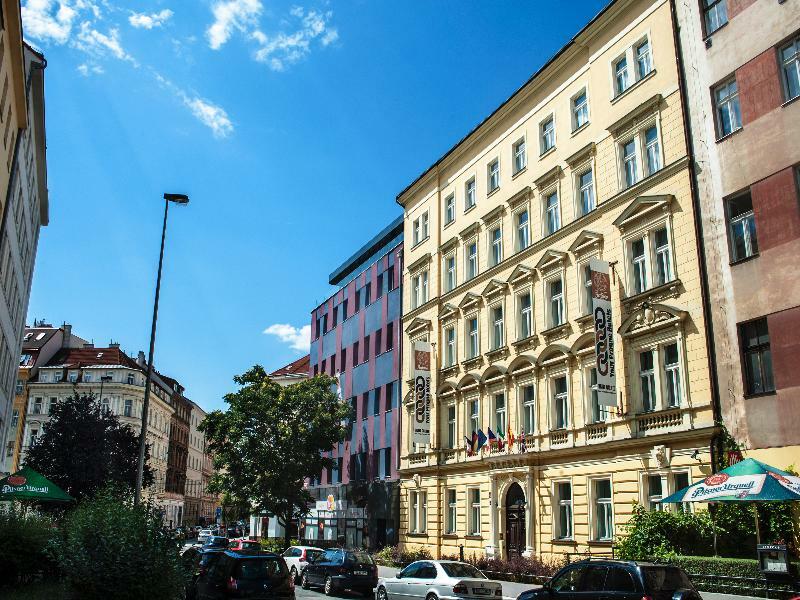 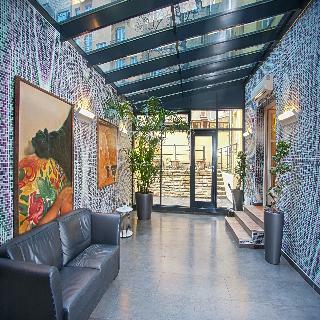 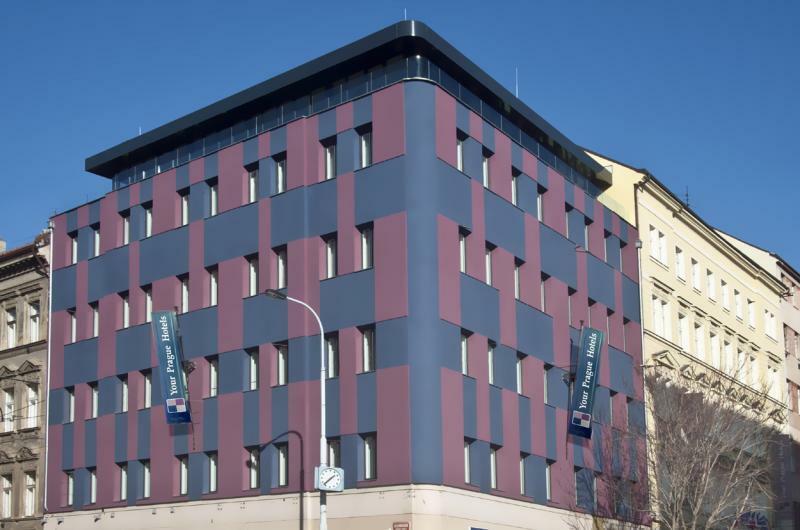 Shopping venues, the National Museum and countless restaurants are to be found in the vicinity, and within a 15-minute walk guest can reach the Old Town Square and the Charles Bridge. 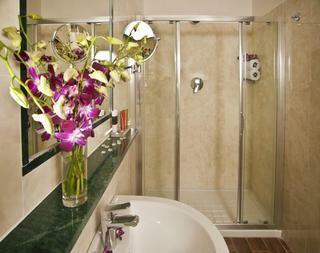 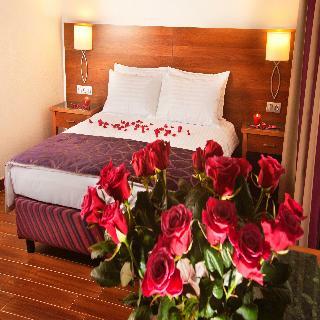 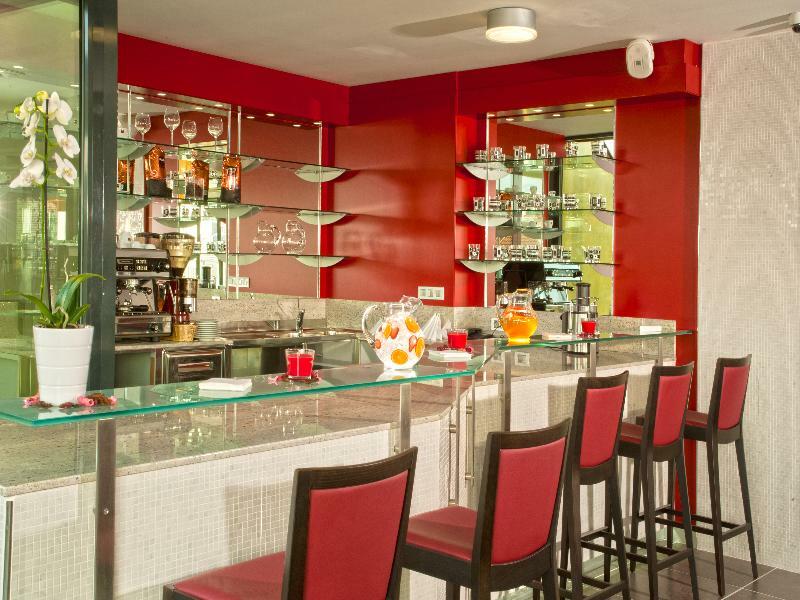 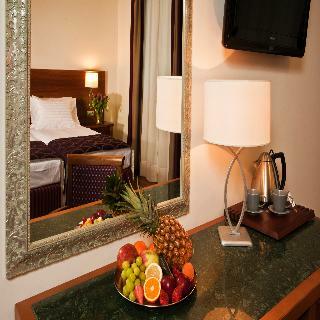 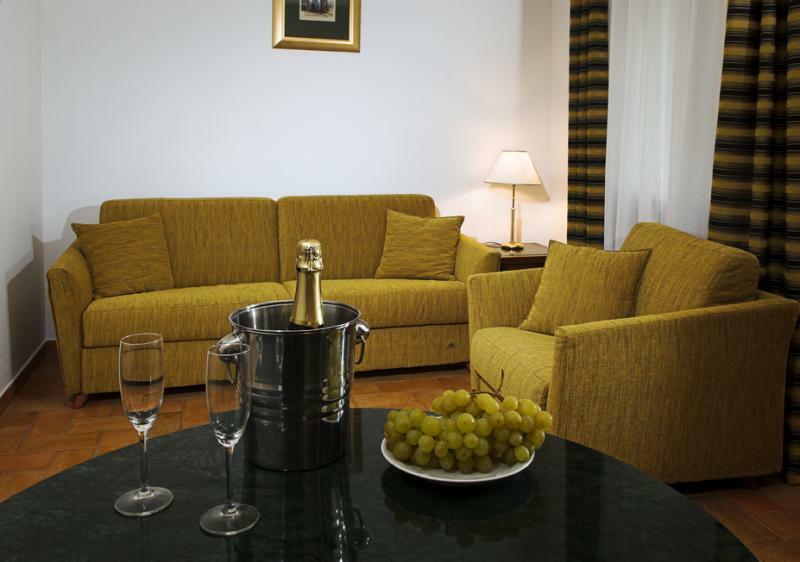 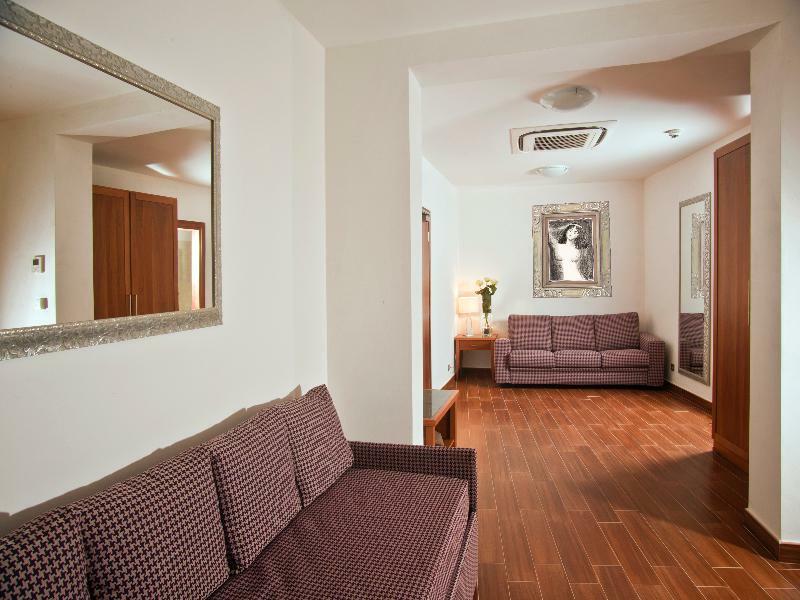 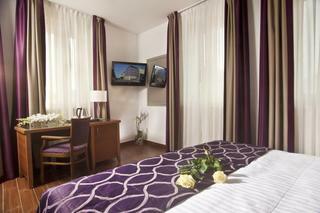 This establishment has been carefully renovated and now offers an elegant setting with modern amenities and services. 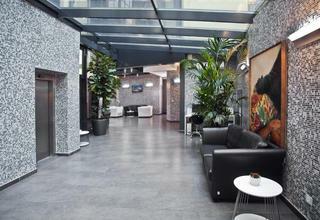 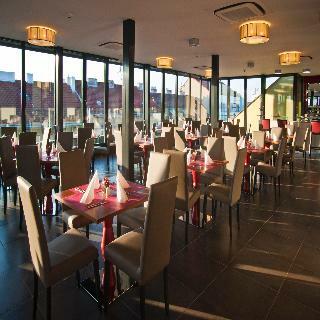 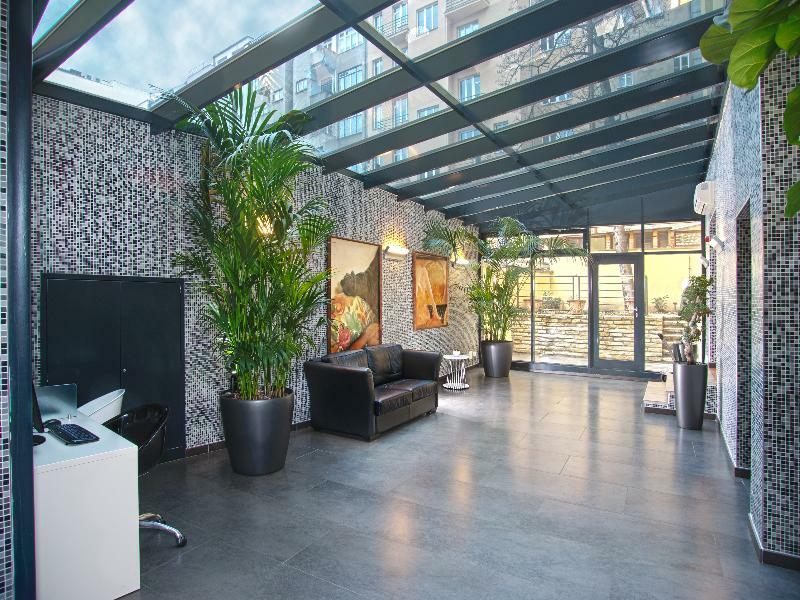 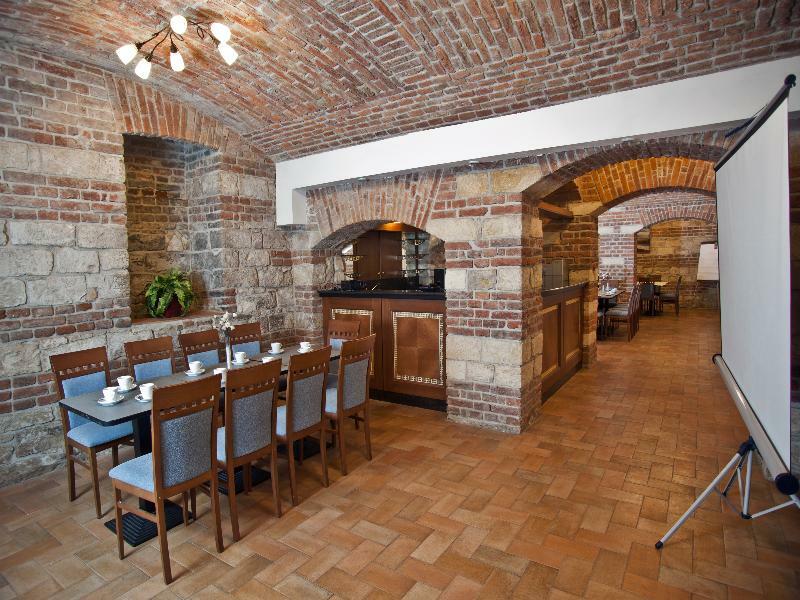 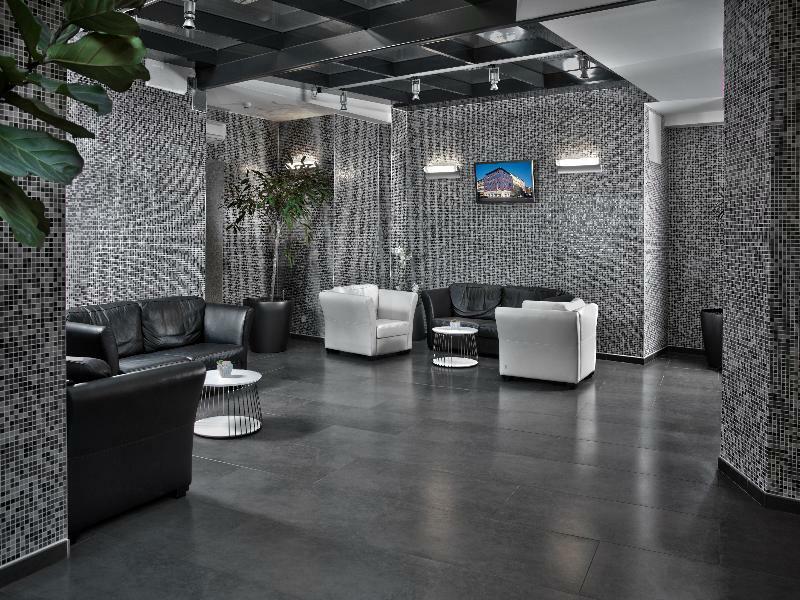 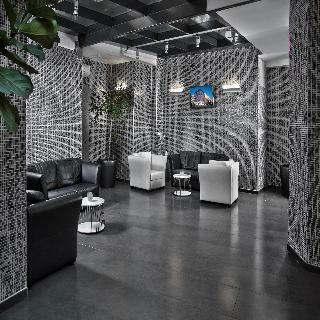 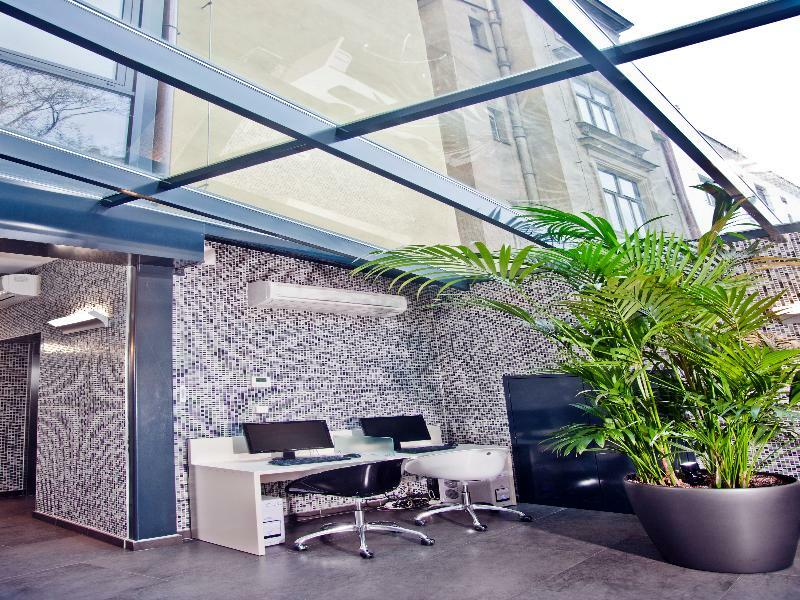 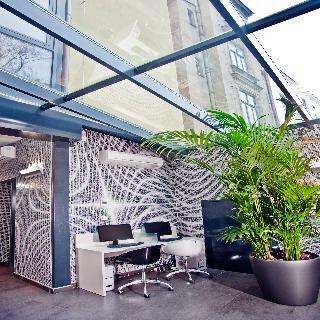 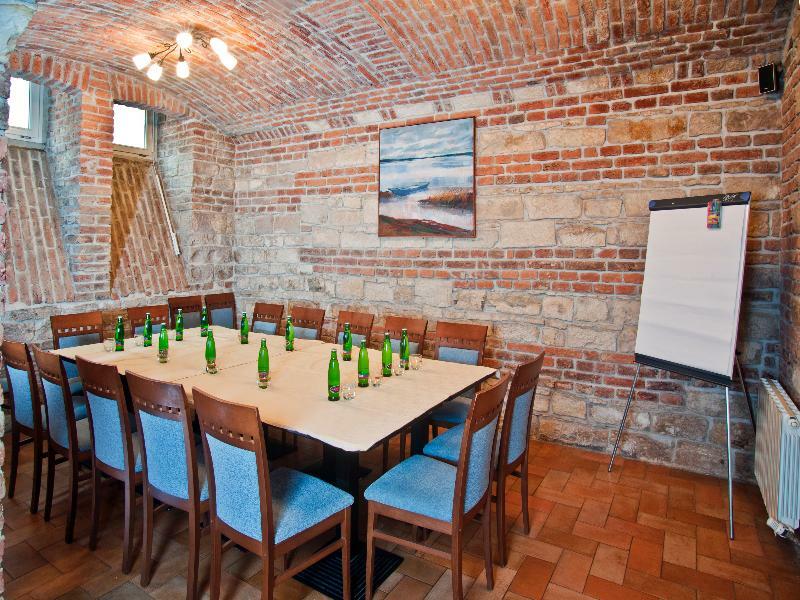 Facilities available to guests include a foyer with 24-hour reception desk and a charming café. 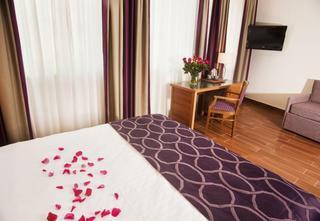 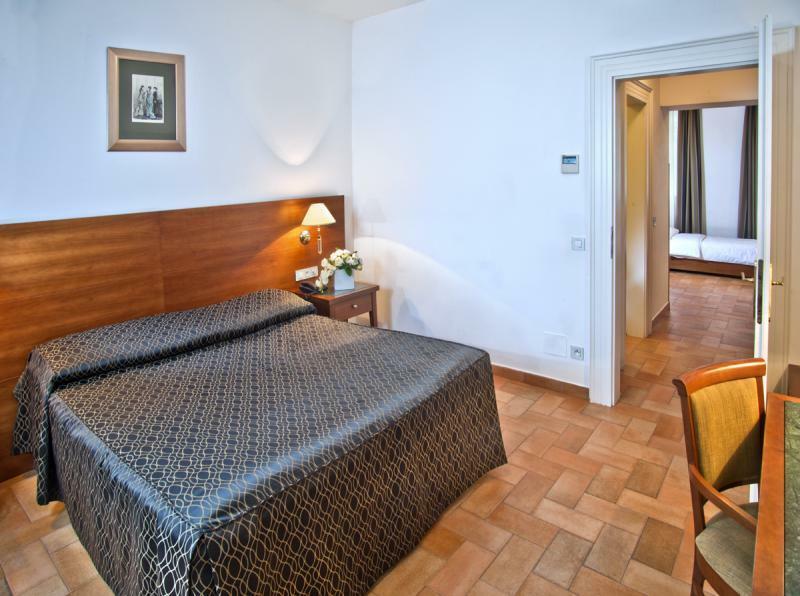 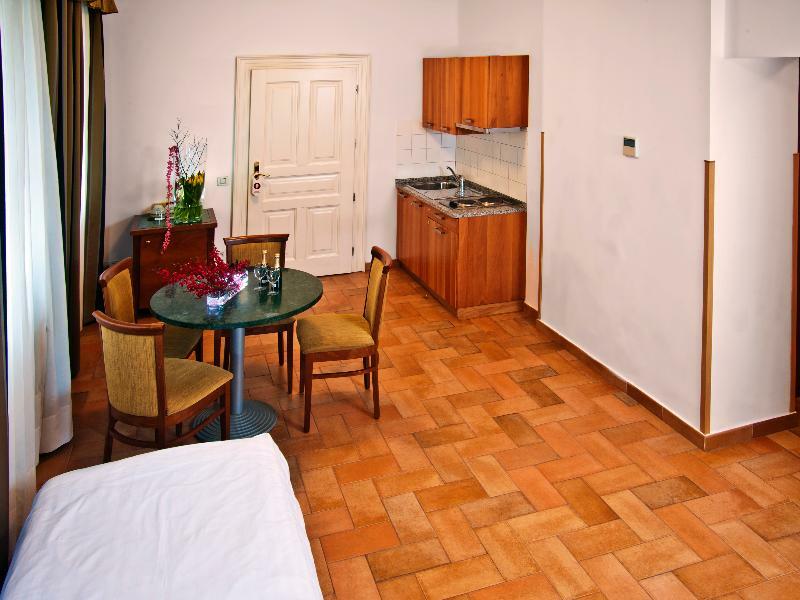 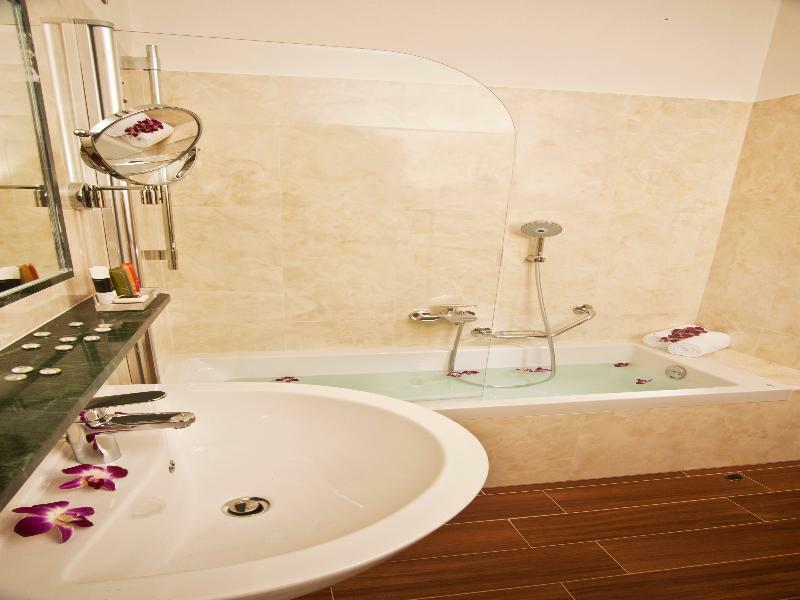 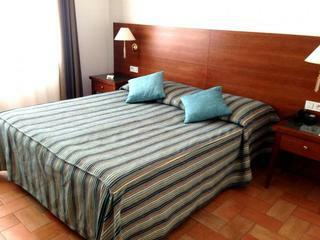 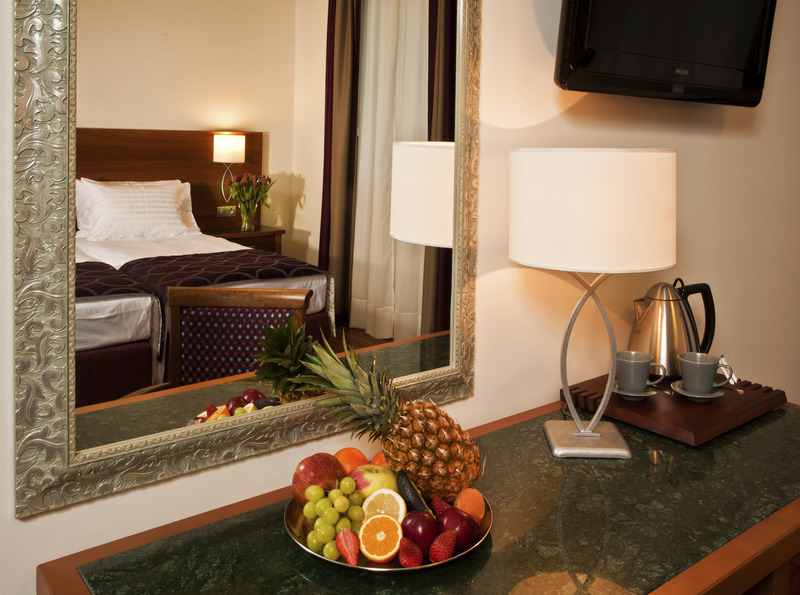 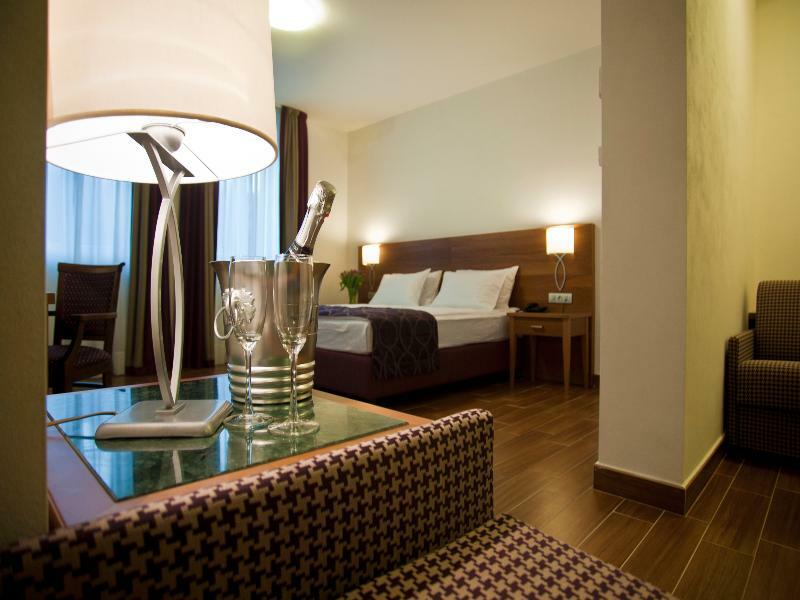 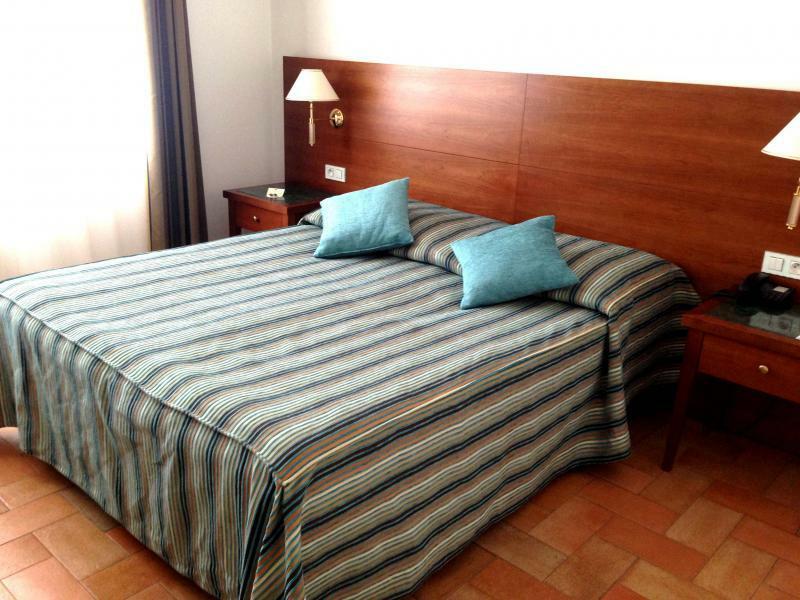 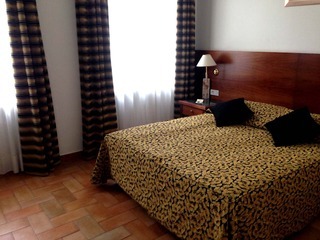 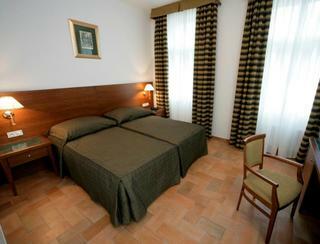 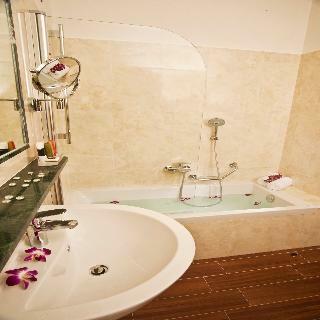 The rooms are furnished in Italian style and are equipped with an en-suite bathroom and air conditioning. 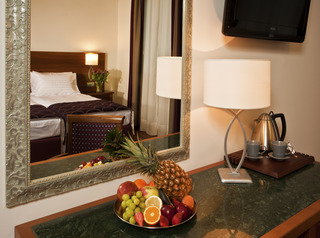 Internet access is available for those who wish to stay connected and a TV with satellite channels provides in-room entertainment.